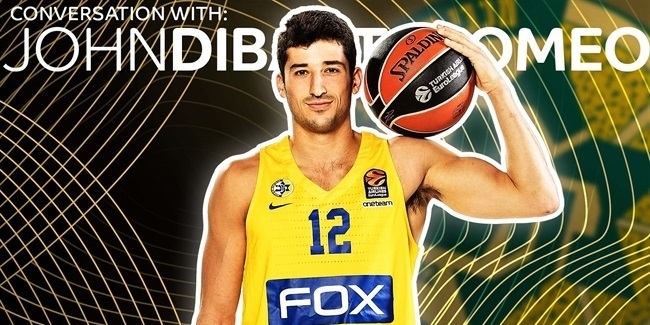 Maccabi FOX Tel Aviv made Angelo Caloiaro its second signing of the summer. The sides agreed to terms on a one-year deal. Caloiaro (2.03 meters, 28 years old) arrives from Turkish club Banvit, for which he averaged 12.8 points and 6.0 rebounds in 30 Turkish League games last season. An excellent shooter, Caloiaro scored on 68.3% of his two-point shots and 42.7% of his threes. His average performance index rating of 16.8 was 10th in the Turkish League. 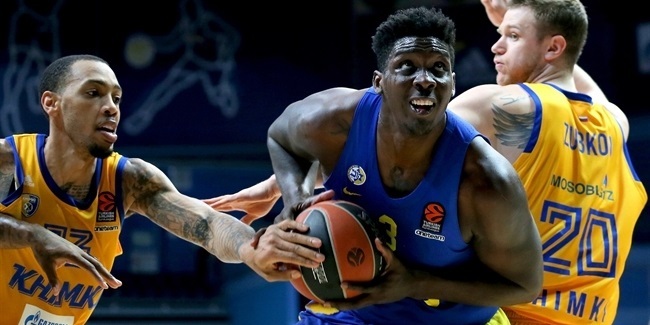 The veteran forward will make his EuroLeague debut with Maccabi, though he did play one season in the EuroCup for Telekom Baskets Bonn. He has also played for Mitteldeutscher BC in Germany, Rilski in Bulgaria, Obradoiro in Spain and Buyukcekmece in Turkey.